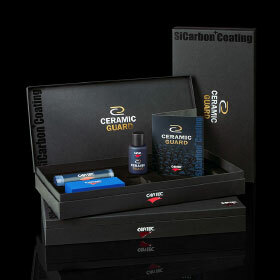 Ceramic Guard is a new breakthrough in the field of nano-ceramic coatings. 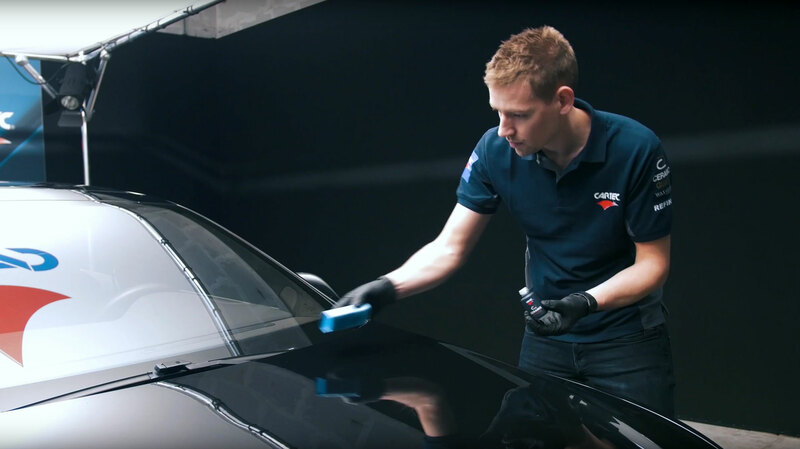 With this revolutionary product it is now possible to apply a very smooth, high-gloss and durable protective coating to the car paint in one step. 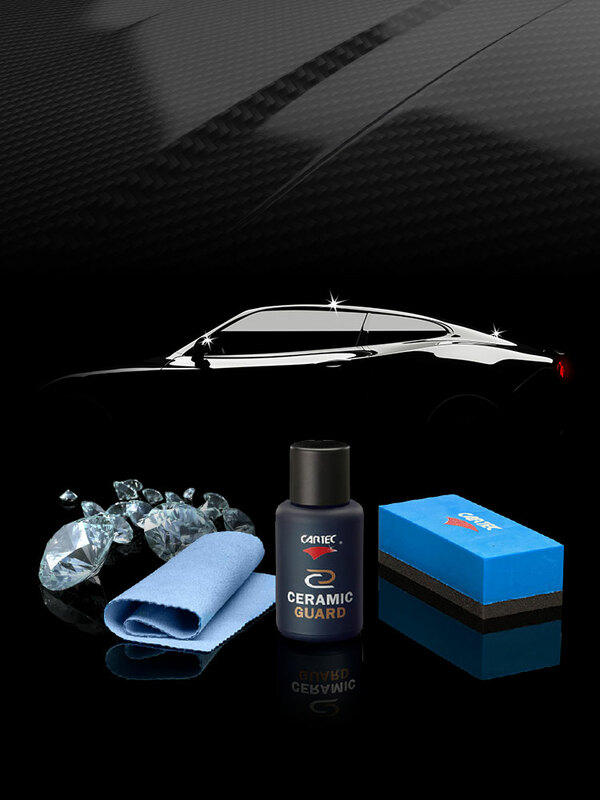 Ceramic Guard strengthens and increases the hardness of the lacquer, which greatly improves scratch resistance and fragility. 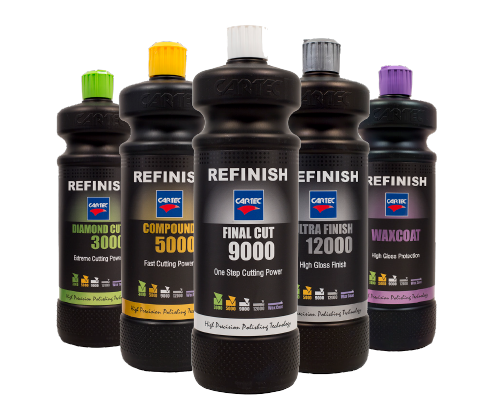 The paint gets a visibly deeper shine and colour, combined with an “easy to clean” effect and a strong water repellent layer. Once a vehicle has been treated with Cartec Ceramic Guard, insects no longer stick to the surface, paint is protected from road grime, salt, UV radiation, aggressive chemicals, acid rain and everything that would normally reduce the gloss and brilliance of the paint. Ceramic Guard must be applied by a specialist. 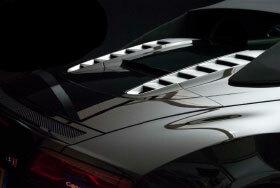 Ceramic Guard is a Cartec product. 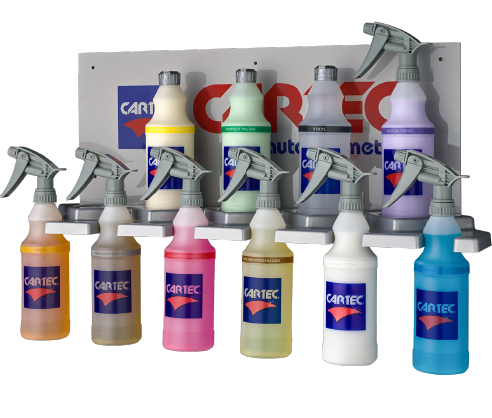 For more than 30 years, Cartec has been supplying vehicle maintenance products to the professional automotive industry. Cartec is available in more than 50 countries. 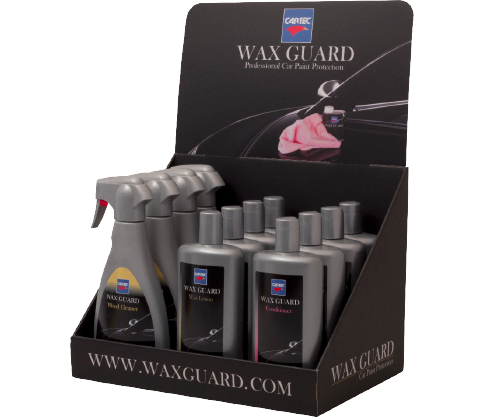 Become part of the Ceramic Guard specialists family. 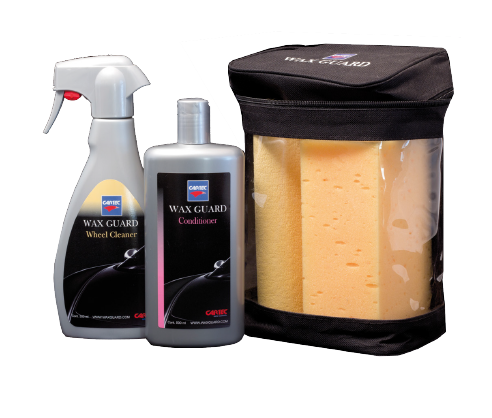 Protect your car with the best ceramic coating in the world.